4 Bedroom Detached House For Sale in Milton Keynes for Offers Over £270,000. 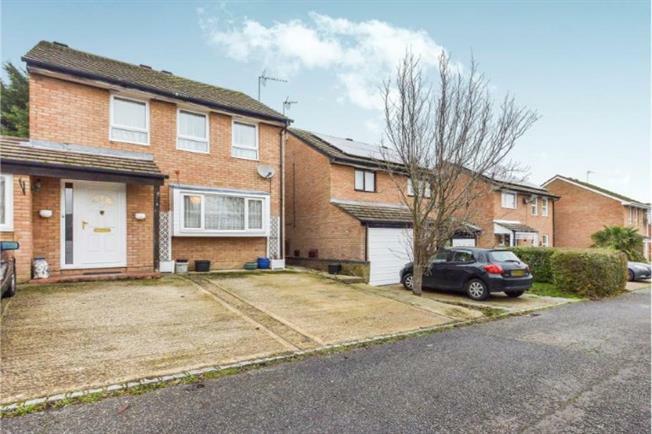 Offering spacious and flexible accommodation throughout, this detached residence is situated with close links to Central Milton Keynes main line train station and shopping centre. The accommodation in brief comprises of entrance hall, cloakroom, lounge, dining room, kitchen, conservatory, bedroom five/family room with en suite, first floor landing, four further bedrooms, bathroom, gardens and parking.